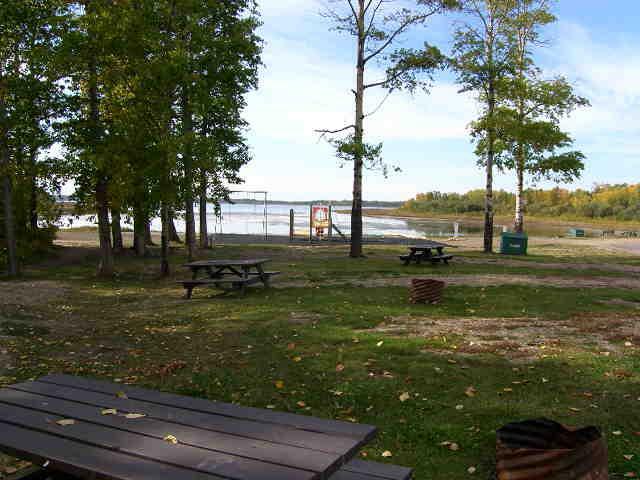 In the event that you'd like to hold a large family gathering, Lessard Lake Campground can accommodate all your guests! 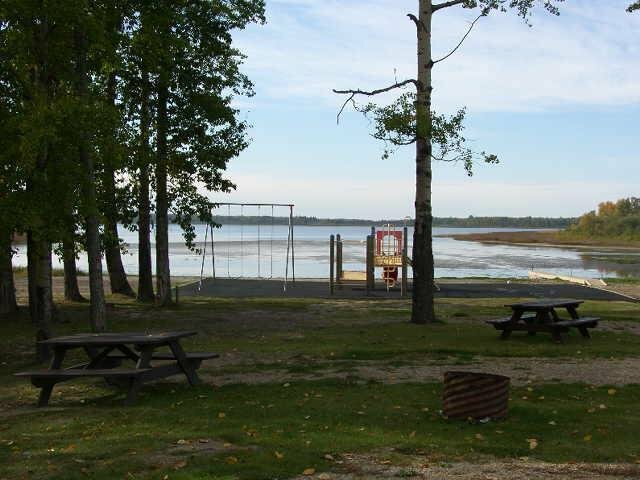 Lessard Lake campground has 34 serviced with power and water camping sites as well as 16 not serviced for those who like that "roughing it” experience. Fishing is available all year with free firewood for great cook outs and relaxing nights by the campfire. 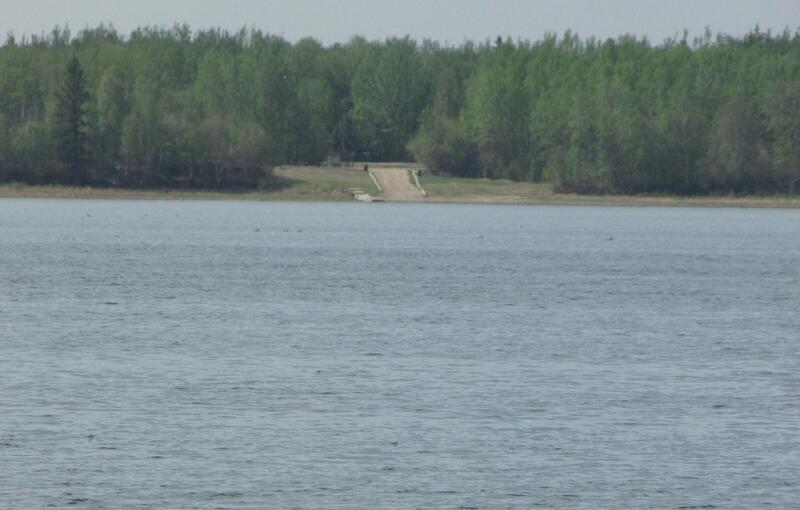 There are 2 boat launch areas located on the west and south shores. The public beach has loads of room to lounge and is equipped with a playground for the kids. 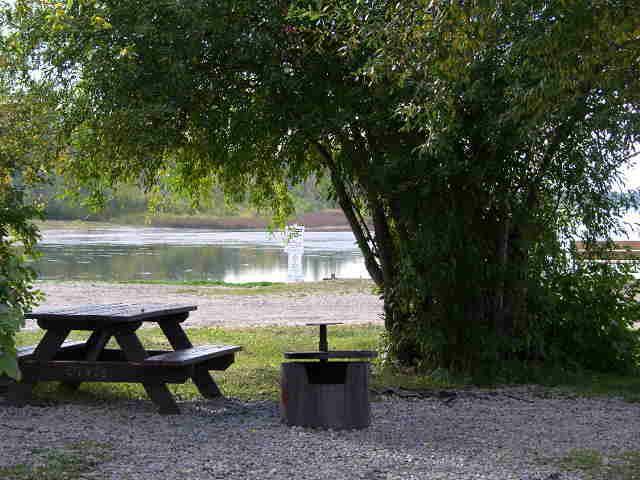 Campsites are quiet and well kept with open areas for group gatherings. All areas of the public campground are subject to county rules and regulations. Some fees may apply. 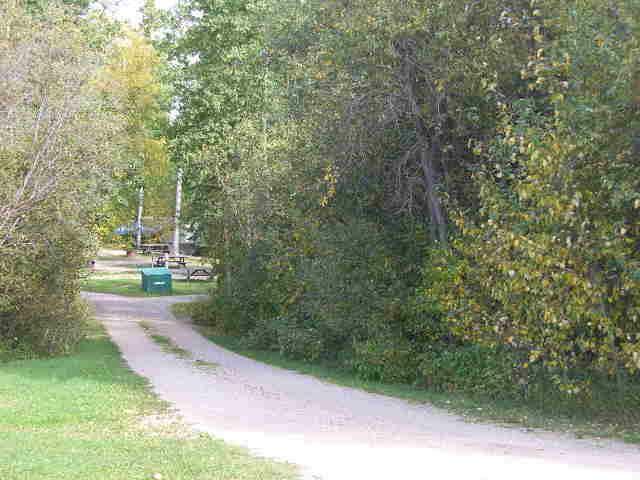 Lessard Landing Subdivision is located on the North Shore of Lessard Lake, with great lake lots ranging from 1 acre to 3.4 acres. Create Your perfect home or make those long lazy days of summer extra special in your R.V. or camper with a "Get Back to Nature" experience. Cameo Drive, Amber Bay and Galina Place. 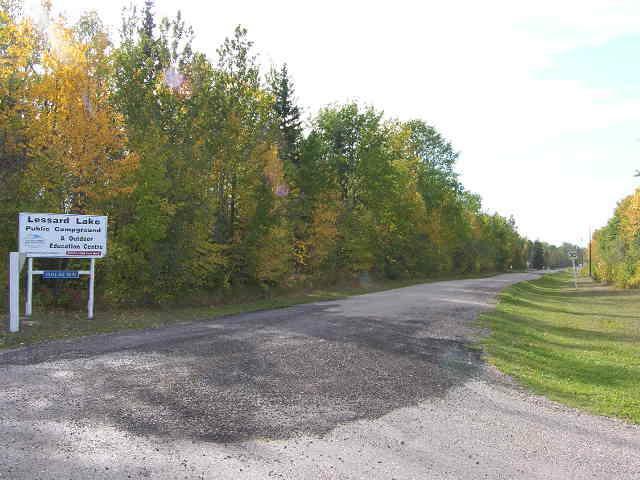 This lovely area offers it all, picturesque scenery with unlimited possibilities only 45 minutes northwest of Edmonton, Alberta. 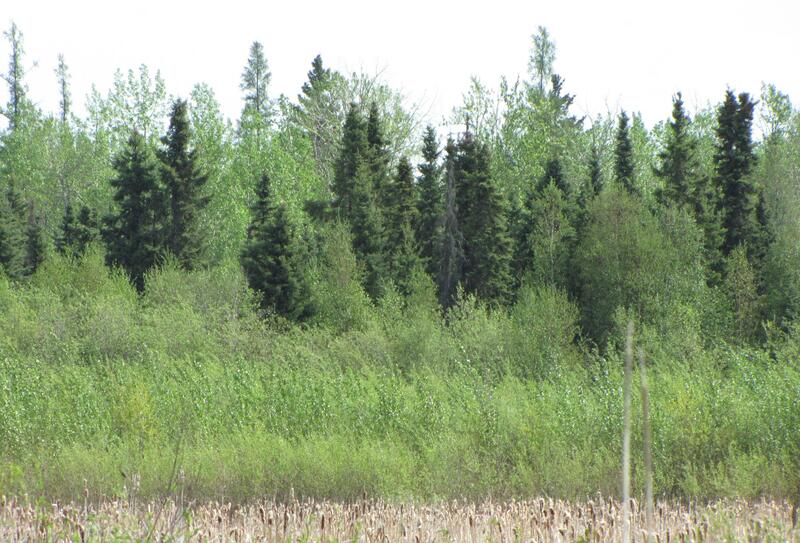 Very private settings close to Lessard Lake!! Make Lessard Landing your #1 investment! What are you waiting for? 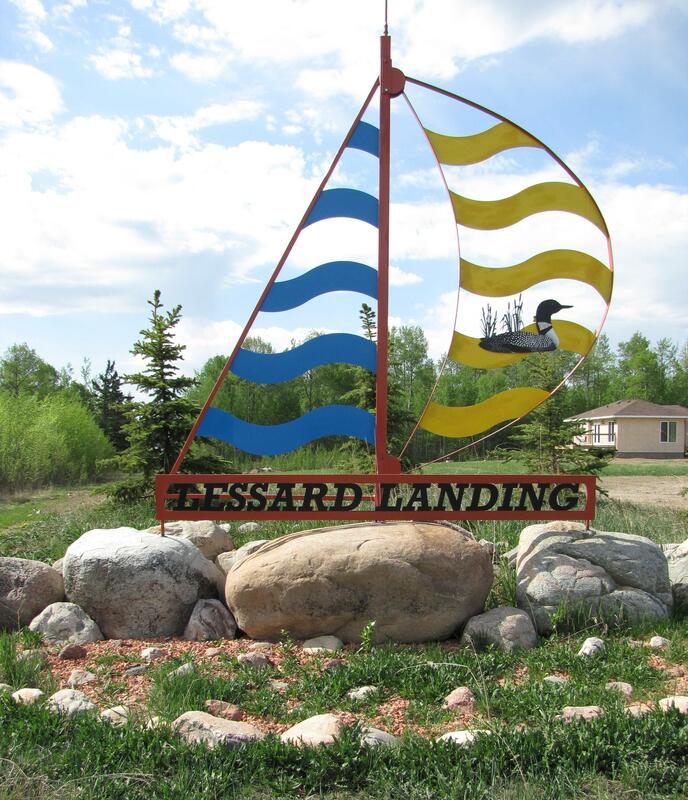 Lessard Landing is ready for your new home or cabin. Call us now for more information on the available lots! To view a map of the Lessard Landing Subdivision, with pricing, lot sizes and location, just click on the icons above! Lessard Lake Outdoor Education Center is great for outdoor activities and all kinds of events. Perfect for rustic gatherings or special wedding. The site features a 40X60 Lodge with full kitchen, telephone, electricity, water and fireplace. Bookings are welcome! The area which is close to the lake, has 4, 20X20 cabins that have 2 rooms in each, 2 fire pits, 2 natural gas bbqs with firewood supplied. The canoe cabin is equipped with all the gear you need for trips out on the lake for fishing or just to paddle around. Beside the guest cabins, there are 10 serviced campsites and just a short walk to the coin operated showers and washrooms. 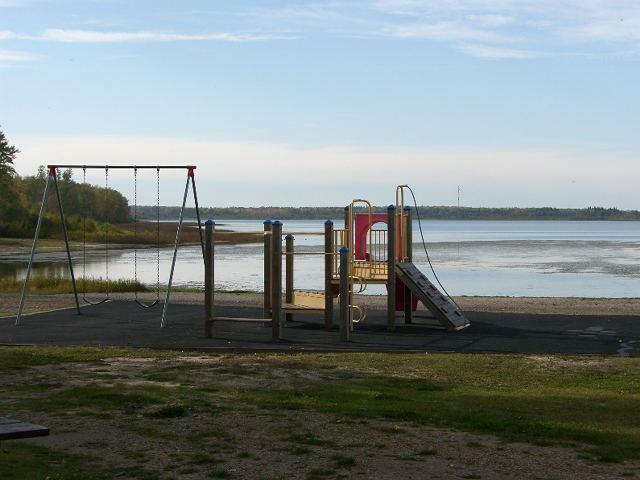 Lessard Lake Educational Center is wheelchair accessible to accommodate most needs. The care takers are on duty year round.